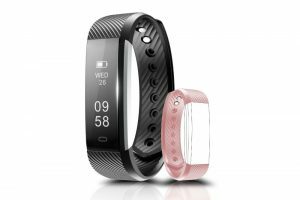 Fitness trackers are popular wearable devices for fitness enthusiasts and health-conscious individuals. 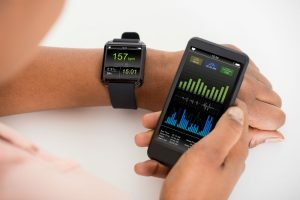 They monitor distance covered, calories burned, heart rate, sleep quality, and other fitness related metrics. They usually come as smart watches or bracelets comfortably worn around the wrist. They are synced to smartphones to track data and receive phone notifications. 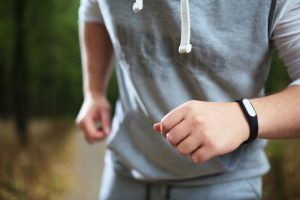 But do you really need fitness trackers? 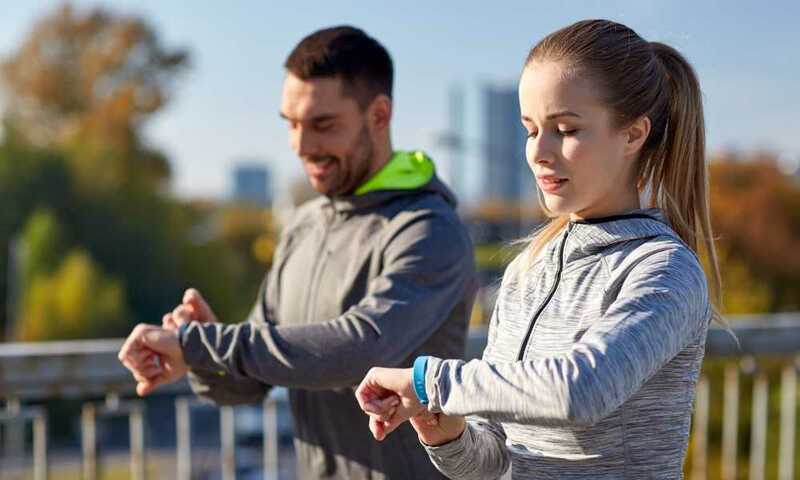 Fitness trackers are devices that provide data to track your performance and progress in your fitness program; they serve as motivation to stick to your goals. More than that, they will encourage you to change your lifestyle from sedentary to more active. 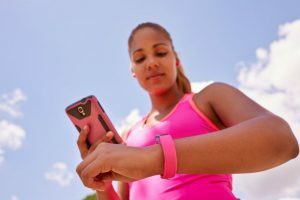 You can do it by setting small milestones on the tracker; you might walk more steps on your way to work or challenge yourself to run at least 10 minutes a day. These small milestones can create a huge impact in changing your life. You can see it your hard work and performance on the fitness tracker. Some trackers even come with trophy icons as a reward to accomplishing your goals. In this way, you feel motivated and inspired to stick to your goals. 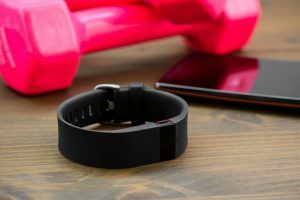 There are hundreds of fitness trackers but not all of them are true as advertised. But here’s one best-selling brand that’s worth considering—the Beasyjoy Fitness Tracker. The Beasyjoy tracker is a stylish wristband tracker that comes in three colors: pink, blue, and black. It has an adjustable strap so it can fit men, women, and kids. It has a 0.91 inch OLED vertical screen display that automatically lights up to show the date and time (12 or 24 hour) when you turn your hand over. It is also a touchscreen so you can easily see your fitness-related metrics data. The Beasyjoy Fitness Tracker is a multi-function, versatile fitness tracker. Among the data it monitors are: calories burned, distance covered, steps taken, sleep quality, and heart rate. It also has a sedentary alert that vibrates when you are inactive for long. It also features find phone and anti-lost features to keep track of your paired gadget. It is compatible with 4.0 Android devices or above, iOS 8.0 or above, and Bluetooth 4.0. However, it doesn’t support Windows OS. The battery of the Beasyjoy tracker is a 120 mAh lithium polymer that can last for 1-2 weeks of use and can be fully charged in 2 hours. With a USB cable, it can be attached and charge to standard PC or USB wall charger. The Beasyjoy tracker is also IP67 waterproof. It withstands water splashes and even swimming activities. No worry about it getting wet. Other features of the Beasyjoy tracker are remote a control phone camera, call/texts SMS alerts, alarm alert, and heart rate monitor. You can use up to 3 silent alarms of your choice. 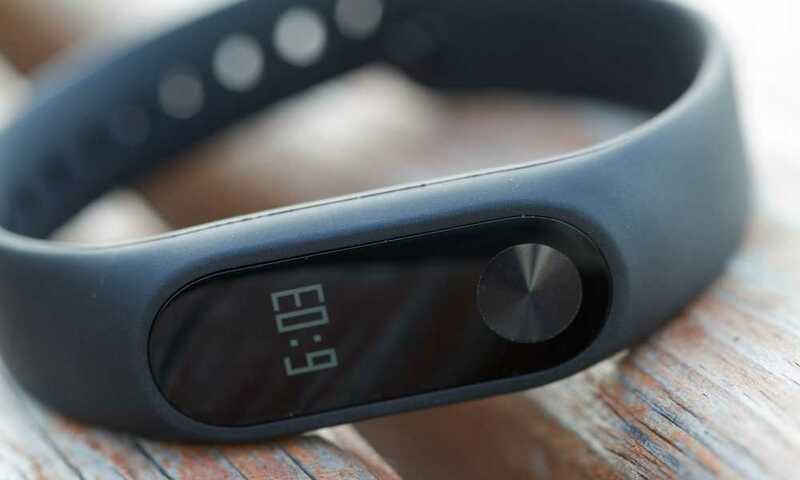 Fitness trackers track your fitness-related metrics. 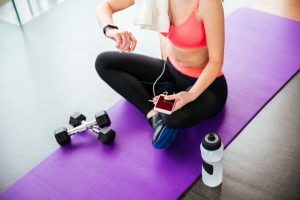 They show data concerning the activities you are performing, such as walking, running, swimming, and how well you stick to your fitness program. They motivate you, and can remind you to get moving if you have been inactive for too long. One good quality fitness tracker is the Beasyjoy Tracker. 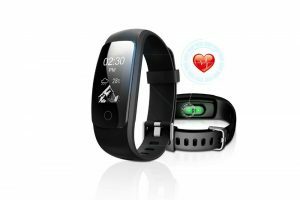 It is a multi-functional bracelet tracker that monitors steps taken, distance covered calories burned, heart rate, and sleep quality. It is water resistant, so you will not have to worry about getting caught in the rain, or damaging the tracker when you are heavily sweating. It automatically shows time and date when you turn over your wrist. The Beasyjoy tracker is equipped with a long-lasting lithium polymer battery. It can be fully charged in 2 hours and can last up to 2 weeks of use. It is compatible and can receive notifications from many iOS, Android, and Bluetooth devices; the exception is Windows support which is its sole drawback. The Beasyjoy Fitness Tracker comes in stylish, sporty design. It looks great for men, women, and kids. It has an adjustable strap so it fits many wrist sizes. Compared to other fitness trackers, the Beasyjoy tracker is affordable and cost effective.